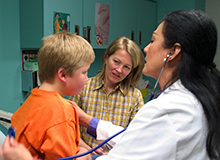 To create lasting change, we recruit the people and organizations from all across the community who bring the passion, expertise and resources to get things done. 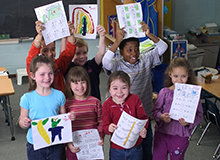 Financial resources are invested in over 100 programs, initiatives and grants serving more than 100,000 people in the Fox Cities. 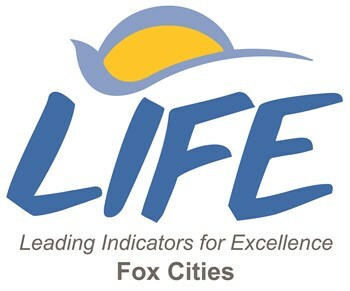 A study focusing on key aspects of the Fox Cities’ quality of life has been updated to include 26 new data charts incorporating information about education and learning, child abuse and neglect, libraries and civic engagement. Community members are encouraged to use the data as a starting point for diving deeper into understanding local issues and opportunities for improvement, as well as tracking changes in the data over time.